In this podcast, Raffi Gabriel explains the martial arts renaissance happening now around the world. What is martial arts is explored in detail? The origin of all martial arts is explained. Hunting and Fighting are compared. Affective Aggression vs Predatory Aggression. Pattern practice in martial arts training. The useful terms Emic and Etic, are defined for use in discussing martial arts. 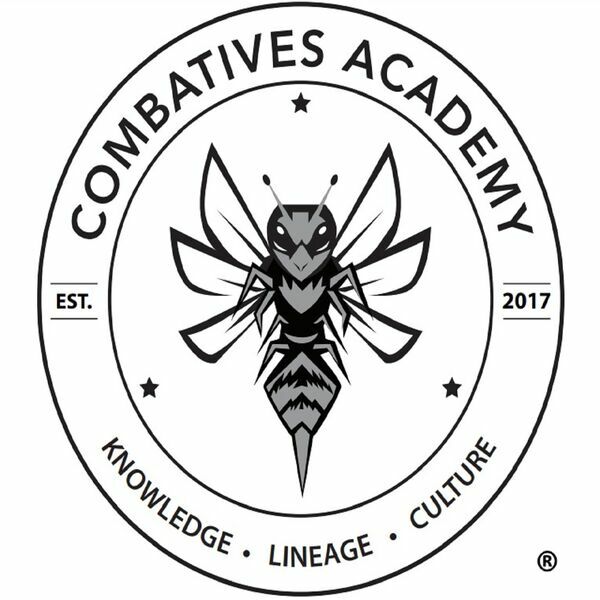 All content © 2019 Combatives Academy Podcast.